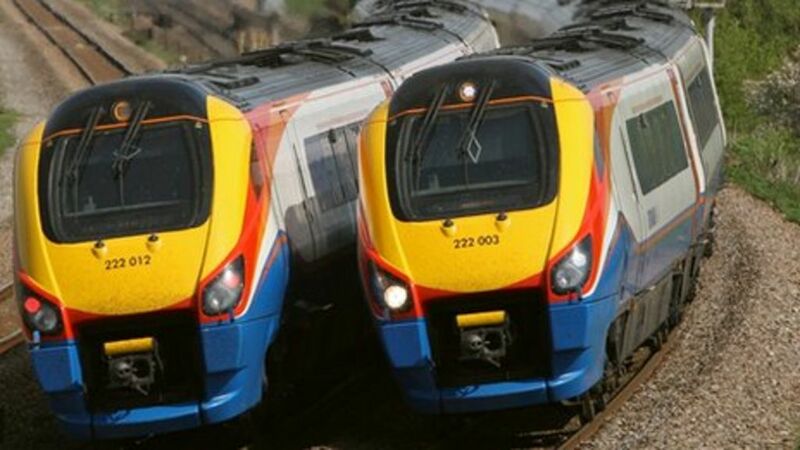 The electrification of two railway lines is to be restarted after the projects were halted so a review could be carried out, the government says. Work on the TransPennine Express Railway - between Manchester and York - and Midland Mainline - from London to Sheffield - was stopped in June. Sir Peter Hendy, chair of Network Rail, said the 'temporary pause' had 'given us the space to develop a better plan'. Transport minister Patrick McLoughlin said work could resume immediately. The electrification of the TransPennine Express and Midland Mainline is to be restarted after being stopped in June so a review could be carried out.